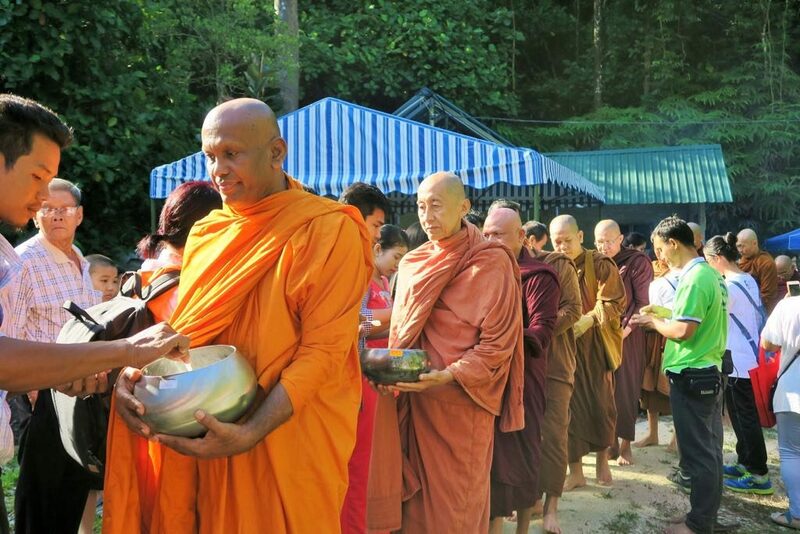 This is an annual pilgrimage which FFM organises in celebration and to rejoice the completion of the Rains retreat by the Sangha at Sasanarakkha Buddhist Sanctuary (SBS). 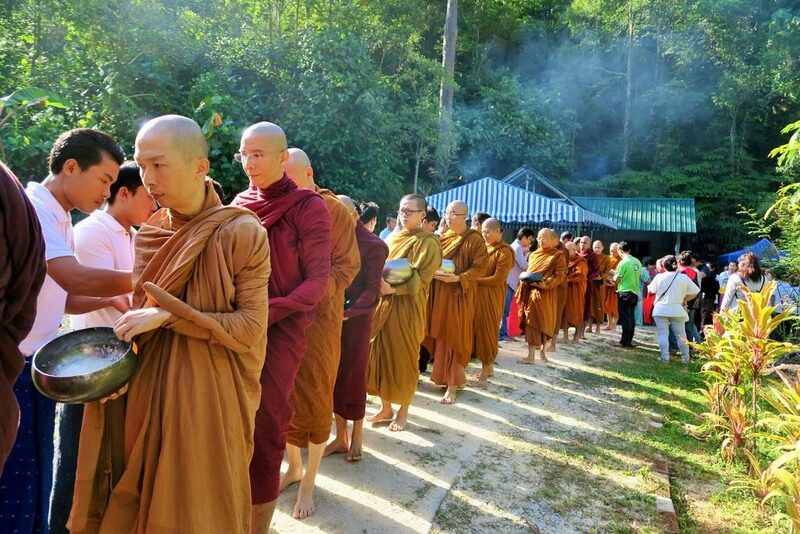 Period: The Kathina celebration is typically held in late October, at the end of Vassa, the three-month rainy season retreat. 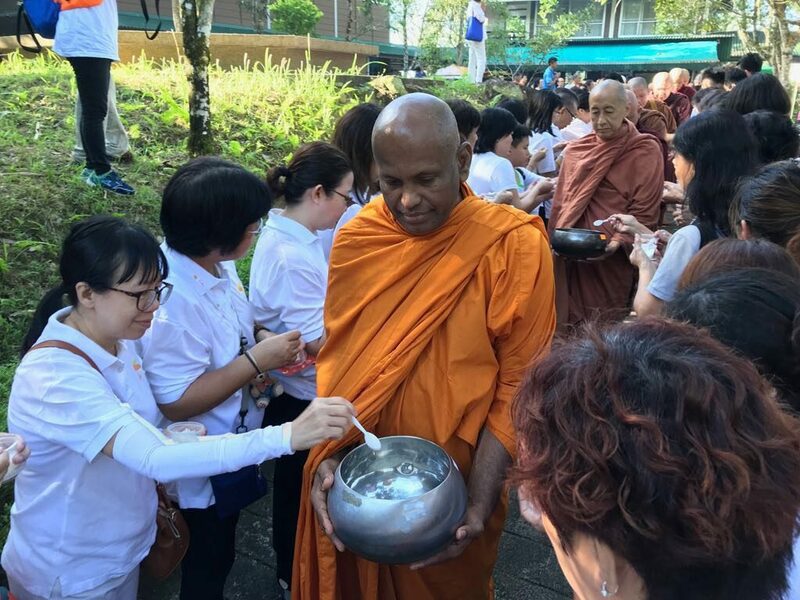 Sasanarakkha Buddhist Sanctuary (SBS), a Theravada Buddhist monk training centre, is a joint effort of major Buddhist organisations in Malaysia. 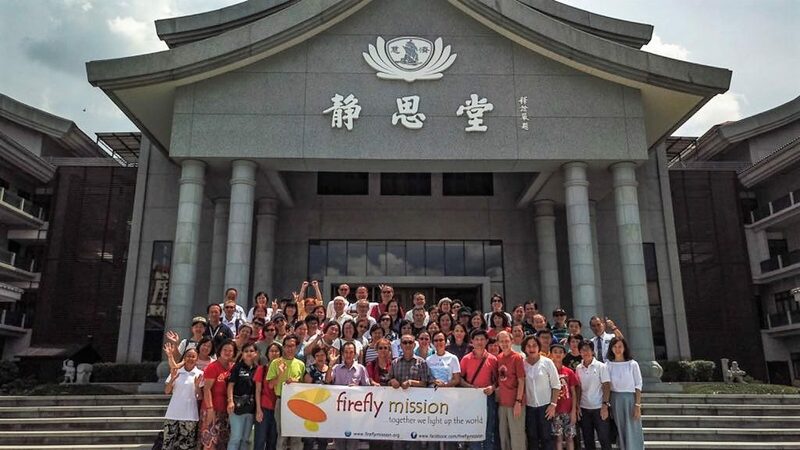 It was established in 2000 under the auspices of Taiping Insight Meditation Society (TIMS) / Pertubuhan Meditasi Pemahaman Taiping, an officially registered non-profit religious organisation. 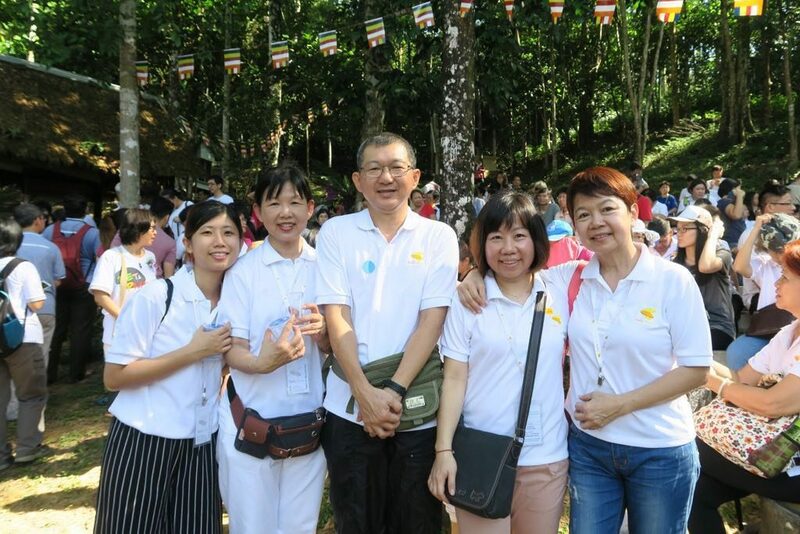 Located in Taiping, Perak state, SBS is a sanctuary for Malaysian Buddhist monks to deepen their knowledge, understanding and practice of the Buddha’s teachings. 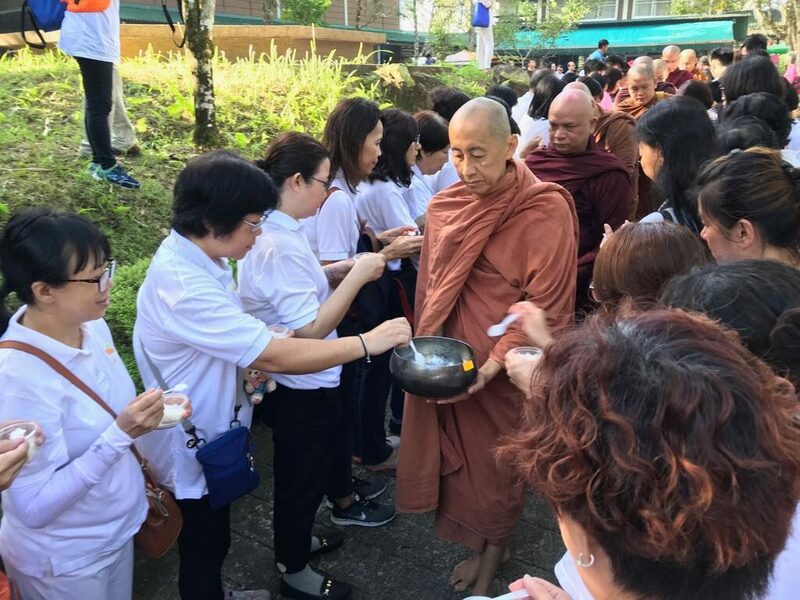 The sanctuary hopes to answer the urgent calls of the Malaysian Buddhist community to overcome the acute shortage of suitably trained local monks. 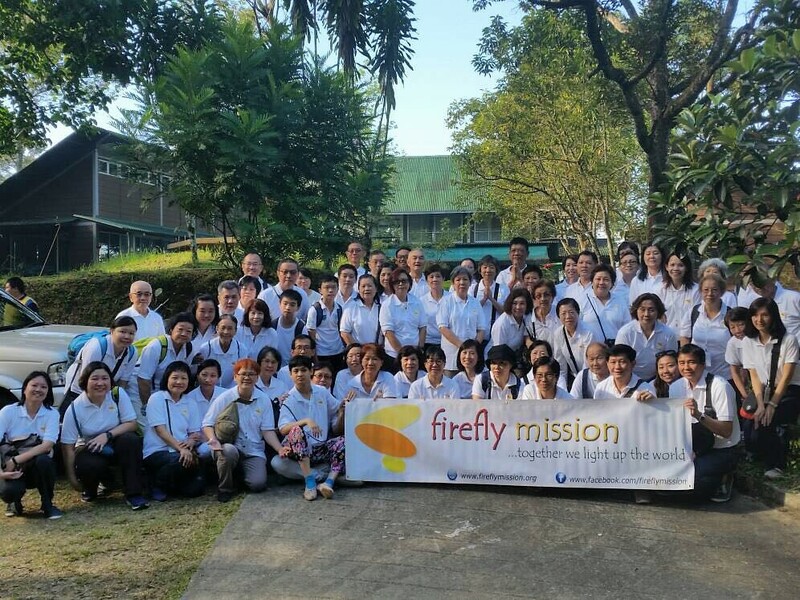 A secondary objective of SBS is to provide a retreat centre for the promotion of the spiritual, mental and physical health of its supporting community; thus reflecting a healthy Sangha-laity interdependence. 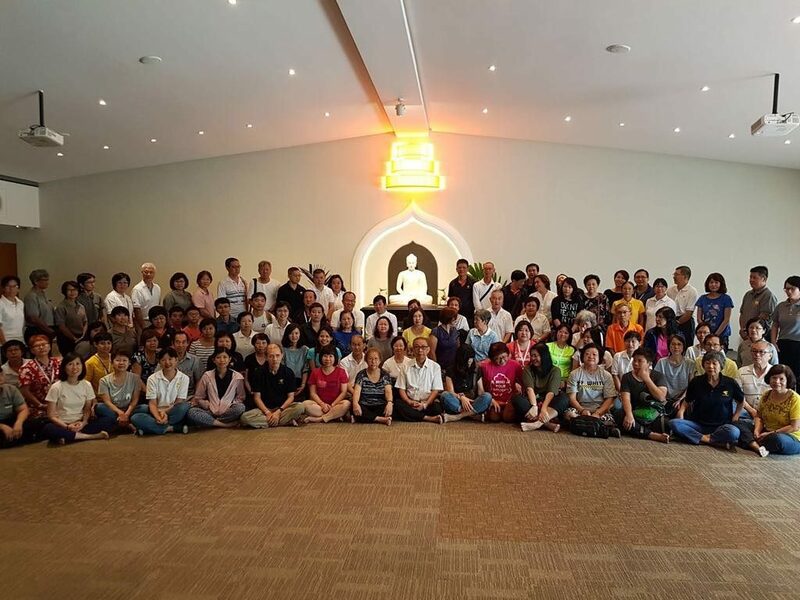 The annual SBS Kathnia trip is a good time for learning, bonding and fellowship and visits to various interesting Malaysian Buddhist centres – Taiwan Buddhist Tzu Chi Foundation Malaysia, Nalanda Buddhist Centre – in Peninsula Malaysia during the trip.